If you have the creativity and the passion, it’s time to Level Up! AIT is super thrilled to announce that during the months of September and October we’re holding some awesome teens and upskillers workshops. At the time where Australian students are slipping behind in STEM – science, technology, engineering and mathematics – we’re on a mission to make sure we can help students in the technology space. 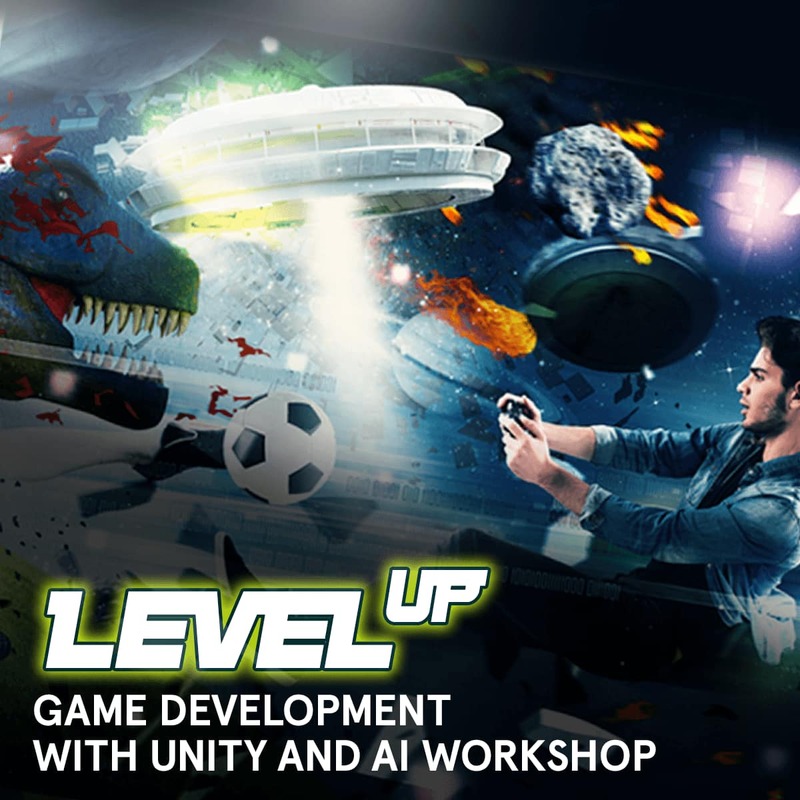 Boys and girls from all over VIC and NSW are welcome to come and get inspired by using some amazing industry-standard software programs like Zbrush, Unity 3D and After Effects. There is no better way to get introduced to new creative jobs opportunities. We’re currently in a time where more than half of students studying/graduating are chasing careers that will be made obsolete by advances in technology and automation, according to a report by the Foundation for Young Australians (FYA). The FYA report found nearly 60 per cent of Australian students are currently studying or training for occupations where at least two thirds of jobs will be automated over the coming decades. Many of the jobs they are studying could vanish in 10 to 15 years' time. The solution? Upskilling teens and students to learn more digital skills and getting them comfortable using creativity and technology in their studies. 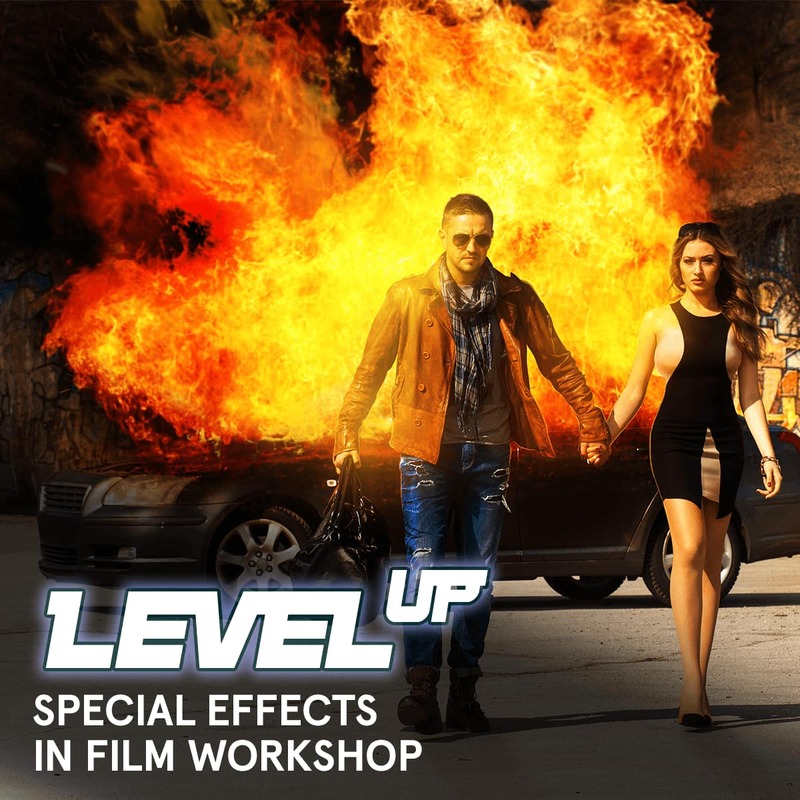 If you want to take your filmmaking passion to the next level, this Special Effects course, is for you! 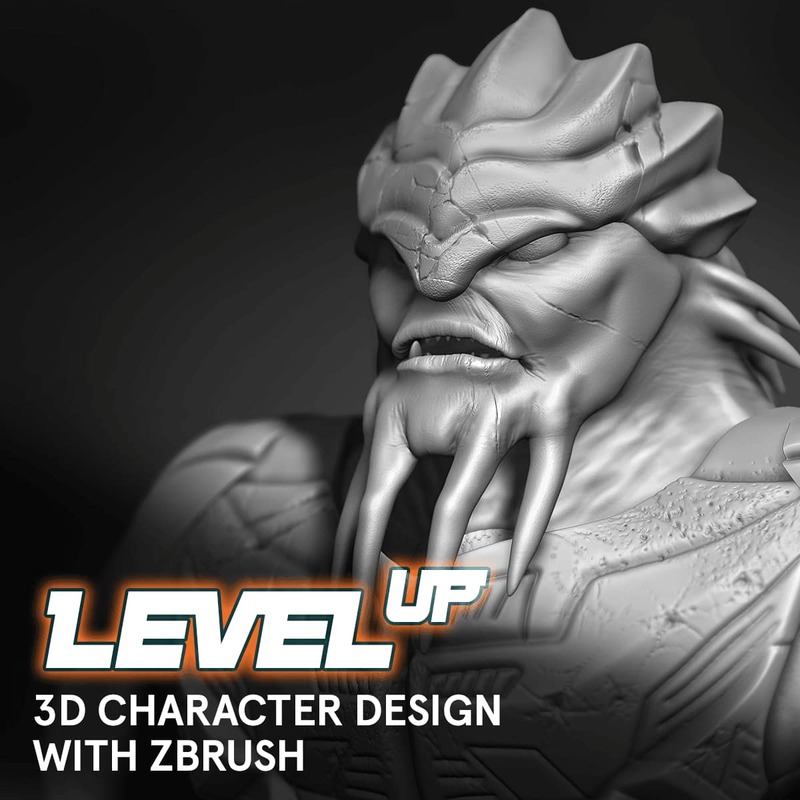 Create your own 3D Creature with Zbrush – the industry standard digital sculpting tool. Turn your ideas into your very own video game! These workshops are a perfect way for teens to get a taste of the creative and digital design industry.